A team of students from the Anoka County Composite Squadron Civil Air Patrol, based in Blaine, MN, is among a select group of 10 teams nationwide to compete in the National Finals in the Air Force Association’s (AFA) StellarXplorers V National High School Space Competition in Colorado Springs, Colorado in April. Teams will travel all-expenses-paid to compete for the title of National Champion in this STEM competition program. The 10 National Finalist teams advanced through extremely competitive online qualifying rounds to earn the distinction of being National Finalists. Our team – The Phoenix Squadron – is composed of five cadets and supported by a team director. Teams designed satellite orbits, specified spacecraft components, and selected rocket boosters to meet a stringent set of mission requirements. At this year’s National Finals Competition, teams compete to define a space system concept to meet a different, more difficult mission scenario. Included in the competition will be a briefing from each team outlining their concept and why it would best meet the specified requirements. 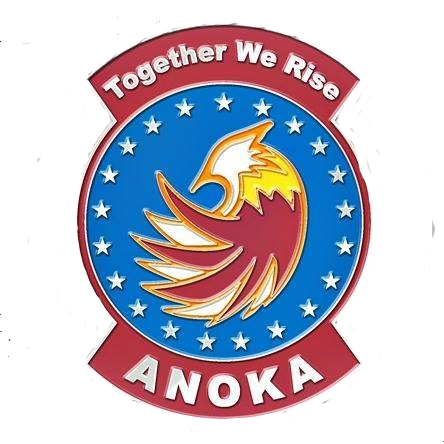 The Anoka Composite Squadron team — nicknamed The Phoenix Squadron — is one of 215 teams that participated in this national competition. It is the only team in Minnesota and the North Central Region in the competition. 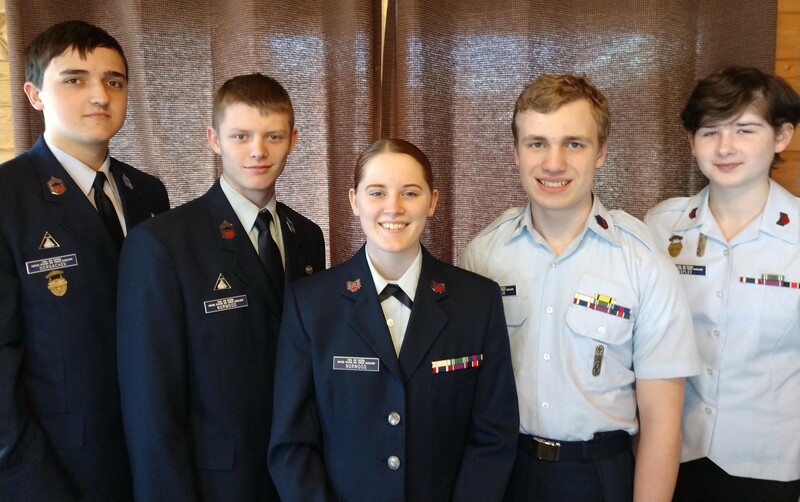 It is the only Civil Air Patrol team to earn one of 10 places in the National Finals. Created by the Air Force Association (AFA), StellarXplorers is designed to inspire and motivate high school students and their educators to pursue studies and careers in science, technology, engineering and mathematics (STEM) through a challenging space system design competition. The program is made possible through the support of the Air Force STEM Program, United Launch Alliance, Orbital ATK, SpaceX, Kratos Defense & Security Solutions, Analytical Graphics Inc. and the Space Foundation. For more information about StellarXplorers, visit www.StellarXplorers.org.